I enjoyed reading Margaret Wheatley’s book Finding our Way: Leadership for Uncertain Time recently. Wheatley discusses at length the important shift from old stories to new. In contrast to this old story, Wheatley is calling for a new story that is a tale of life…one where the complexities of human life are embraced and welcomed rather than controlled and managed away. Wheatley notes that, “Life seeks organization, but it uses messes to get there. Organization is a process, not a structure.” When we, as leaders and managers, simply try to mechanistically structure organization, we often work against rather than with the larger patterns of organization at work in the world. On this point, Wheatley notes, “Self-organizing systems have the capacity to create for themselves the aspects of organization that we thought leaders had to provide. Self-organizing systems create structures and pathways, networks of communication, values and meaning, behaviors and norms.” In such a model, Wheatley is arguing for the importance of both creativity and connectedness in the life of the organization. Pursuing creativity and connectedness feels messy and can feel at odds with the need for stability and consistency. This is one of the largest challenges. As leaders and organizations, are we willing to let go of perceived order pursued through mechanistic means in order to find deeper and more authentic order through more organic means? 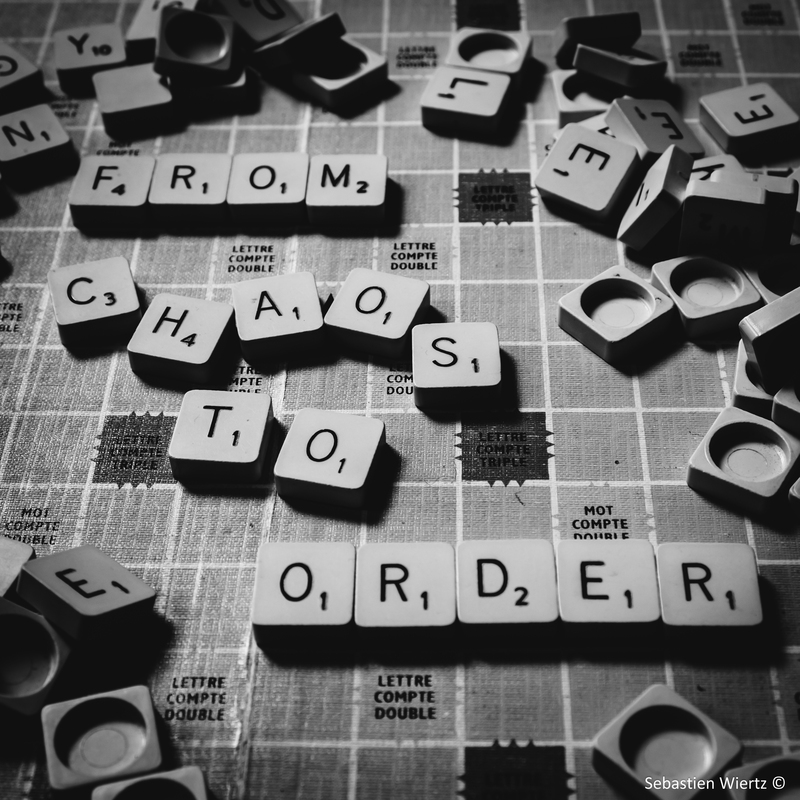 Chaos seems to be a threatening concept for many organizational leaders, but Wheatley reminds us that sometimes the deepest order is found in the midst of self-organizing systems that seem quite unorganized. In Leadership and the New Science: Discovering Order in a Chaotic World, Wheatley points to realities in our world such as fractal and spiraling structures that manifest deep order from what seems chaotic at first glance. Although seemingly at odds with our desire to pursue organizational structure through mechanistic means, Wheatley challenges us to look for order where we typically see chaos. One final point: I love Wheatley’s emphasis on creativity being found through meaning. “As soon as people become interested in an issue, their creativity is engaged. If we want people to be innovative, leaders must engage them in meaningful issues.” Rather than having to prod and production followers through extrinsic means in the mechanistic model, tapping into what is meaningful allows us to pursue creativity through intrinsic motivation of opportunities that are meaningful in a more organic model. How do you respond to Wheatley’s arguments? Looking to the new story and themes surrounding chaos, creativity, and connectedness can feel uncomfortable at first, but I encourage you to give it time and thought. Sometimes the most power insights come to us in unexpected ways.